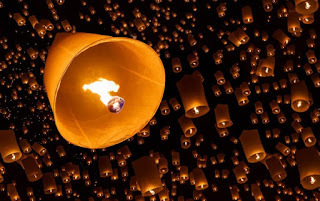 Special Correspondent ● Kolkata: The fireworks manufacturers of West Bengal have concentrated more on producing hot air balloons or Fanush, considering its high demand ahead of diwali this year. Being inspired by the Babu culture of the 19th century Bengal the makers went back to the days of balloons to challenge the Chinese fireworks spread all over the market in Kolkata and suburb. After restriction over use of various traditional sound-making fireworks the city has grabbed the opportunity of illuminating the skyline with ignited balloons. Manufacturers said that the demand for such balloons began to show its impact on the market from last year’s diwali and they have geared up themselves pretty early this year, anticipating similar demand. Besides the local manufacturers firms from Tamil Nadu have been so far dominating the balloon market in Kolkata and its neighbourhood. But recently online balloon sellers from China have been giving them a tough time ahead. Though price of Chinese balloons are on the higher side but Kolkata’s young and busy generation is preferring those instead of shopping in local firework markets. The online buyers said, the Chinese balloons are better in terms of quality than the local ones. Those are cost effective too if compared with other traditional fireworks produced by local manufacturers here, they added. Unlike the local firework markets like Nilgunj and Nungi etc around Kolkata the Chinese balloons are made of better quality paper. Such a high quality production is impossible for local manufacturers. 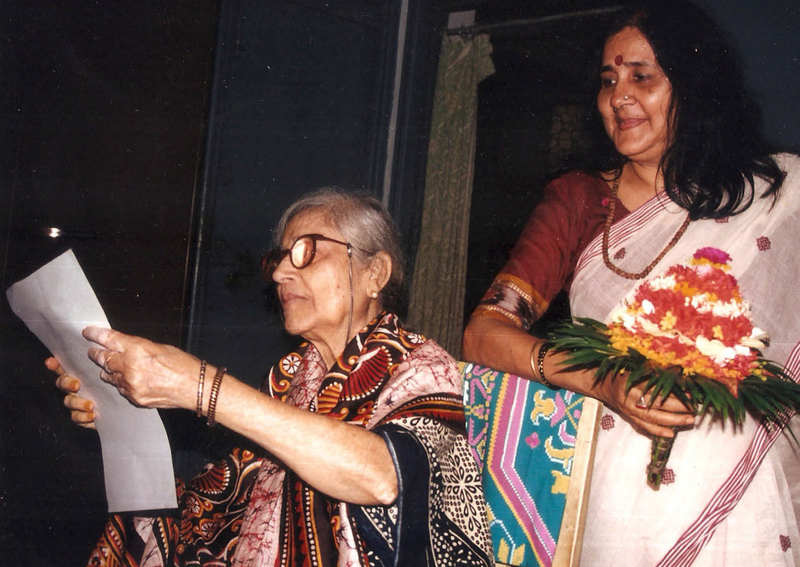 Arpita Ghosh is one of the prominent theatre personalities of modern Bengali stage. She talks about her journey in the thespian world with Aitrayee Sarkar. Arpita: It’s very hard for me to describe what actually brought me here. I was born in a small semi village-town away from Kolkata. It’s better to say that I was a simple rural girl. As a child I never watched theatre. But I was very fond of jatra. During durga puja every year I used to accompany my father to overnight jatra shows. I guess I was somewhat addicted to it. I still remember watching a jatras like, Pherari Fauj, by Utpal Dutta there. Another addiction was broadcast drama. I was so attached to it that even the day before my board examination none could stop me to listen to the radio. Listening to broadcast drama every weekend was a real fun to me. Arpita: I never thought that I would be a theatre person. Initially, I was sportsman. I had played almost all the available games, except a few rare ones like golf, lawn tennis etc. However, cricket was my first preference. Then I came to Kolkata and took admission in the Scottish Church College. There I got the chance to watch the first stage theatre of my life—Nathabati Anathbat. I was in class 12 then. I was mesmerized and watched it over and over again. 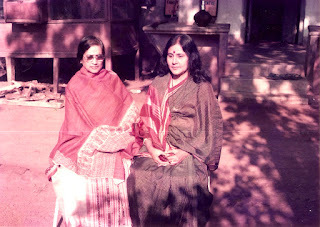 Later, I had to leave Kolkata for job and returned around 1990-91. That was the time when I became a regular theatre audience. Around 1998 one of my friends approached me for acting in a theatre group, called Fourth Wall. I readily accepted the proposal. Fourth Wall was a small group and we all were friends there. Many of the Fourth Wall members later became very famous. I did a full-length and a short play there. Arpita: I joined the Panchamvaidic (Veda) Charyasharm in 2000. I was supposed to return to Fourth Wall after completing a one-year course there. But by then Fourth Wall was at the verge of fall as the members had not much time to devote for the group. So, I decided to stay back in Panchamvaidic. Nothing was planned. My entrance to the world of theatre seemed destined. Arpita: Shaolidi taught me every aspect of theatre, beginning from script editing to scene composition. She introduced me to the roots of theatre and shaped up my perspective towards stage. We, the students of Panchamvaidic (Veda) Charyasharm, were highly inspired by her. Suddenly, I realized that I have found the work that I wanted to do throughout my life. And it was theatre. Arpita: I did my first venture with children in 2003. I requested Shaolidi to read the script beforehand and went about it only after she told me “go ahead”. I worked with kids in three consecutive plays. Then I approached ‘Poshu Khamar’. After translating George Orwell’s ‘Animal Farm’ in Bengali I showed it to Shaolidi and requested her to direct it. But she told me that I should direct it instead of her as the project was my brain child. I still remember that Shaolidi used to come to rehearsals whenever I requested her. She gave some valuable inputs. In fact, a large portion of Poshu Khamar’s music was conceptualized by didi. She was extremely humble and cooperating in her approach. It took me four months to prepare the production. Arpita: That was a thrilling experience. I requested didi to do a very small role in Poshu Khamar and she agreed. It was a real honour for me. I was one of the very few fortunate individuals who got the chance to direct their guru. Now, I can realize that Shaolidi had gradually made me grow up as a director and actor. She was leaving the thread very slowly and thus, transforming me in to an independent personality on the stage. Arpita: When I first showed a small draft of Ghare Baire to Shaolidi she advised me to read the novel once again. I just followed her direction. After a few days I approached her with two more scenes and she rejected those once again. I started it all over again and Shaolidi looked quite happy with the third draft. I wrote nine scenes quickly and sought her suggestion. I got a positive reaction from her finally. She loved it. 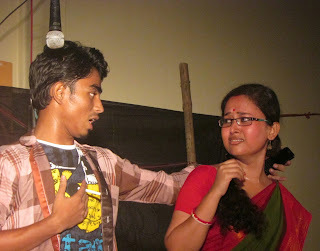 In fact, Ghare Baire was the production where didi started to leave her own position for me. She in her own dignified way left her chair for the next generation. It’s a very rare sight. Arpita: To me both Ghare Baire and Achalayatan are political play. Personally, I love to do political drama. My earlier projects like Narokiyo, Poshu Khamar and Tokolosh all had direct political elements. Then I did Aparajita in 2009 as a warm up session for Ghare Baire. 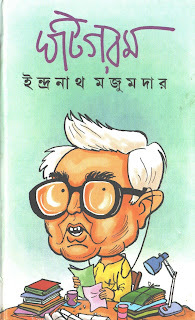 To me Ghare Baire was a political text too. Unlike Satyajit Ray I put politics in the first layer and love in second in it. I tried something different in Ebong Debjani but realized that the Mahabharata was not my cup of tea. I did Achalayantan, a highly political play, in 2012. Or better to say, I interpreted it politically. 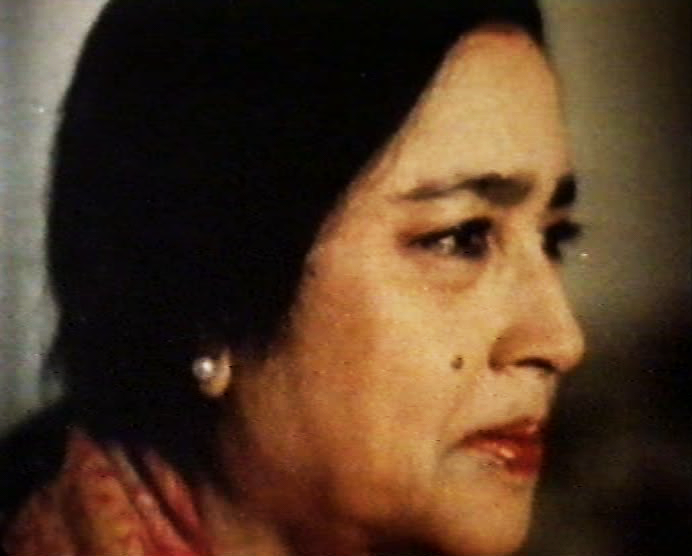 Then came to the most political work of my life Astamita Modhanyo. All the productions, including the Tagore’s, I did so far have direct political dialectics. But my actual turnaround is Karubasona. Arpita: Karubasona has actually brought me to the world of artists and their inner-pain. The plan of doing Karubasona is not new to me. I was contemplating that for some time now. In fact, I had no option left but doing it as the artist within me wanted to do that badly. You can call it a way of self-expression. Karubasona has actually reincarnated the artist within me. Arpita: Joyda was always there in my mind since the very beginning. Karubasona speaks out a poet’s thoughts. So, he was an automatic choice. I used excerpts of three poets in it—Jibonananda Das, Shakti Chattopadhyay and Joy Goswami. Here, chronological selection is also important because I strongly believe that Joyda carries the legacy left by Jibonananda and Shakti. 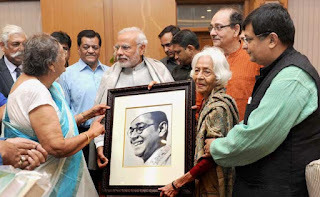 In fact, I could have requested Shakti Chattopadhyay to be a part of the play also if he is alive. It’s a pure poetic rendition. In fact, I didn’t care whether the play would work commercially. Many discouraged me to do Karubasona but told them that I need to do this for myself. Arpita: Debesh and my combination has worked once again. We worked together in Hai Badan earlier. We always complemented each other. Not only me and him every person involved with Karubasona has done a wonderful job. Joyday is a keen learner. He always inquired about every small detail. When his turn was over he used to observe activities of others and learn constantly from that. Arpita: Theatre is first priority. I can’t live without it. Whatever I do wherever I go theatre never leaves me. Everything comes after that. Arpita: I would like to do something on Van Gogh, Paul Gauguin or Michelangelo. 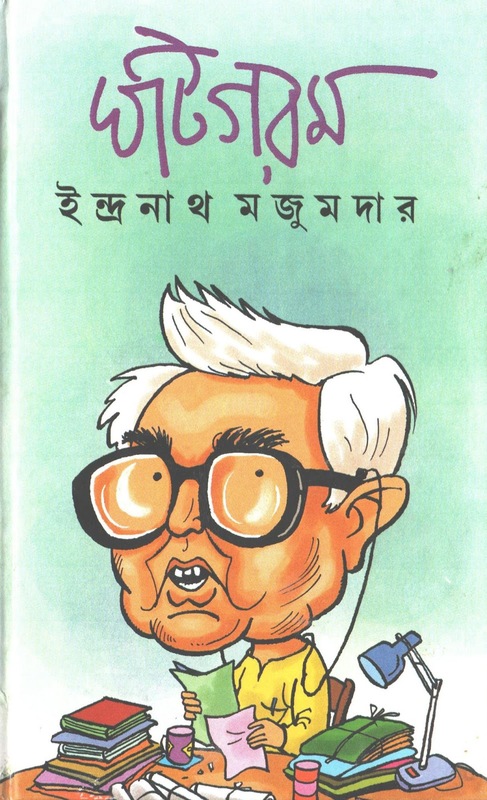 I can also go for a Nandolal Bose. I mean I don’t know. Actually, Karubasona has opened a new horizon before me and now I am eager to explore that. Soham Mitra ● Shantiniketan: Anandabazar is one of the lesser known traditional fairs in Shantiniketan. It reflects the heritage of this beautiful place and inspirations of Tagore. It also promotes indigenous art and culture. This year too the Anadabazar fair started with the sound of ‘Dhak’ at the Gour Prangon of Visva Bharati University campus on the day of Mahalaya (12 October). Students had set up temporary stalls at the fair site with iron frames, bamboo and wood etc. They decorated their stalls with colourful clothes and crafts. By the afternoon, the stalls were ready with attractive names and amateur sellers. The gross profit earned in the fair is donated to help the nearby tribal communities and for betterment of child education. Students from Patha Bhavana, Siksha Satra and other departments of the University took part in the fair. They sold a variety of items like paintings, self-driven journals and newspapers, local foods, clay crafts, bamboo, wooden and paper crafts, masks, and many more. The catchy and creative names of the stalls were the other magnets. ‘Khaaibar Paas, ‘Bonoful’, ‘Agomoni’, ‘Aahare Baahare’ were some of those. ‘Kobikon’ (poet’s corner) was another place of attraction where people ordered a poem on their desired topic and got it delivered within half an hour. The trade cry of the young vendors made the ‘mela’ alive. In every ‘galli’, you’ll be chased by them. To secure the highest sell, a pretty interesting cold war always goes on among vendors and that results in variation of price. ‘Patha Bhavana Sammilani’ and ‘Siksha Satra Sammilani’ were the tycoons of this year’s fair. Subir, a sixth grade student of Siksha Satra, shared his experience with us- “I like to participate in Anandabazar every year. From the morning, we had enjoyed a lot and now I’m selling ‘fuchka’ like uncles do everyday”. More than just a fair, Anandabazar is an opportunity to smell the life from its grassroots. Students prepare themselves throughout the year for this particular fair which gives them a chance to contribute to lives of their co-citizens. Special Correspondent ● Kolkata: “Trade volume between India and Germany has doubled in the last 10 years and the overall exchange of goods and services between the two countries is valued at around €16 billion in 2014-15,” said Olaf Iversen, consul general of Germany, on the sidelines of an event in the city today. India’s export to Germany amounts to less than one percent of the latter’s total external trade, which shows that there is good potential for mutual cooperation between the two, he said. Iversen invited Indian cooperation in areas like information and communication technology, manufacturing, energy, climate changes, vocational trainings, and similar sectors. “An effort needs to be made to bring the advantages that West Bengal and the other Indian states offer to the attention of German investors,” said Nari Kalwani, chairman, eastern region council, Indo-German Chamber of Commerce. Around 1600 German companies are present in India, with investments in sectors like automobiles, mechanical and engineering industries, services, chemicals and trading. These companies provide jobs to about 4,00,000 people. Over 40,000 jobs are expected to be added by German companies in the next three years. Iversen said: “Around 150 German companies are present in eastern India, and most of them are in West Bengal. About 20 companies are headquartered in Kolkata.” Germany, he said, can help India with post-harvest management technologies. West Bengal ranks sixth in German investments in India. 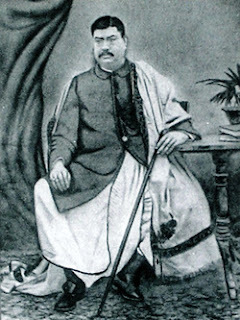 It all began when Narasingha Chandra Dawn, one of the ancestors of the Dawn family of Uttar (north) Kolkata, took up the challenge to spread the family business of spices along the Hooghly River, giving a real tough time to his English and Portuguese rivals. It is said, that Narasingha Dawn showed interest in trading sulfur and gun-powder, too, for indigenous-gun users of that time to protect his own business as well as theirs. 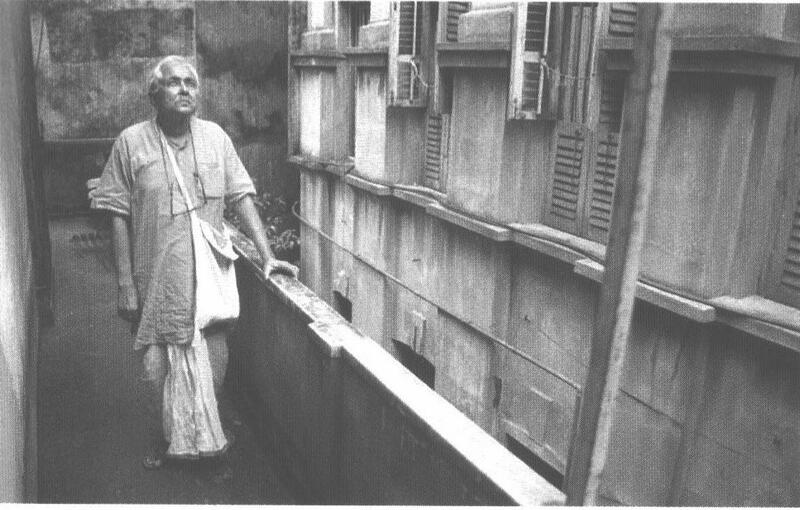 Using his goodwill and rapport with the then British government, Narasingha managed to secure a license for trading raw-materials for guns. This is the story behind establishment of the N C Dawn & Company in Kolkata. 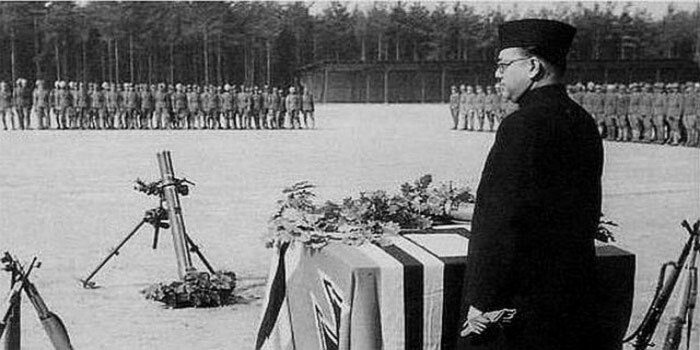 Later, Narasingha’s younger son Asutosh Dawn set up the A T Dawn & Company—the gun-makers and dealers from Kolkata. Dawns are the oldest gun dealers of the city and they are into this trade for more than 130 years. Anup Kumar Dawn, a successor of Asutosh Dawn, is one of the few people who are still trying to keep the business of A T Dawn & Company alive. He knows that the trade has lost its glory as well as viability. But he still holds onto it and the legacy of his ancestors. He and his brothers are always at the shop of A T Dawn & Company in Dharmatala (present Lenin Sarani) to welcome buyers and ready to spend hours talking to the visitors with a hot cup of tea. But unfortunately, visitors often enter the museum-like shop out of curiosity only, none comes to purchase guns anymore. Every year, a number of foreigners come and visit the shop and Anup Kumar Dawn is happy to help them and proudly exhibits the shop’s valuable possessions like rare German and British pistols and rifles and stick gun etc. 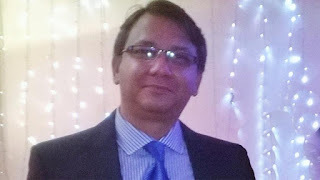 Once Dawns had managed to spread their Kolkata-based business in Rani gunge, Ranchi, Asansol and to the entire North-East frontier of India and even in Chittagong and Rangpur (currently in Bangladesh) etc. During the British period the gun-dealers and manufacturers of the then Calcutta were patronized by not only the English-men but also the deshi Maharajas and Zamindars who needed guns and bullets for their own protection and power show. The business was doing well even after the Independence but experts say, the downfall started in West Bengal when the Naxalite movement begun in the 70s. Civilian arms licensing system became stricter and thus, marked the death of the trade. But the situation is not that bad in other parts of the country, especially in Uttar Pradesh, Rajasthan or Jharkhand as the large land- holders of those areas still patronise civilian arms manufacturing. There was a time when one could easily purchase guns from one state of the country, using license issued from another. But that is almost impossible now. The families which still own civilian arms are more interested in handing over custody of those weapons to professional gun manufacturers and sellers who are capable of maintenance of those. But most of these families often come but never pay the maintenance –fee. Hence, maintenance of such a wide range of stock has become impossible, says Anup Dawn. But people like Anup Dawn are determined not to put the shutters down. He proudly remembers famous visitors like Satyajit Ray, Bibhutibhushan Bandhopadhyay, Tarasankar Bandhopadhyay who once came here and fell in love with the shop forever. He says, “Bengalis are emotional people, you can say that we are the custodian of that emotion”. He, however, is clueless about whether our own legacy has burdened us! Our Correspondent ● Kolkata: Adda is an inseparable part of Bengali life. No Bengali festival can complete without a long and intense chatting with the dear ones. Keeping that in mind the Indian Museum, Kolkata, is going to hold a unique pre-puja adda session with music at its Central Courtyard on 13 October after noon. The programme is called Pujor Adda Jadughore (puja adda in museum). It will feature a discussion programme with dignitaries like Dr. Gautam Sengupta Indrajit Chowdhury, Kalika Prasad Bhattacharya and Gautam Basumullick. 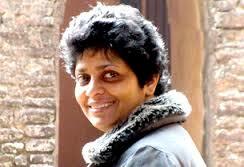 The programme will be anchored by Gauri Basu. It will be followed by a musical performance by folk group Dohar. 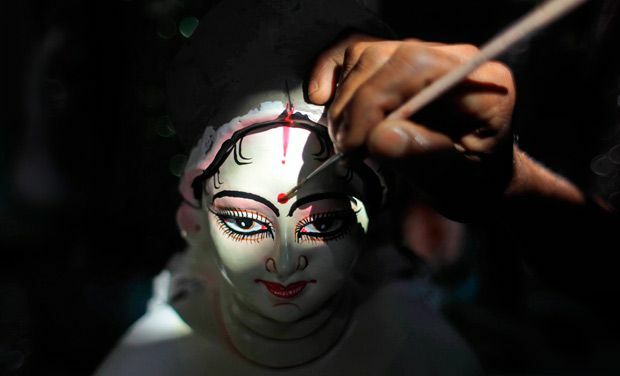 Beside that an idol-making workshop will be also organised there, Students, at the workshop, would recreate an ancient sculpture, Mahishasuramardini.